Lead & Nickel Free!! 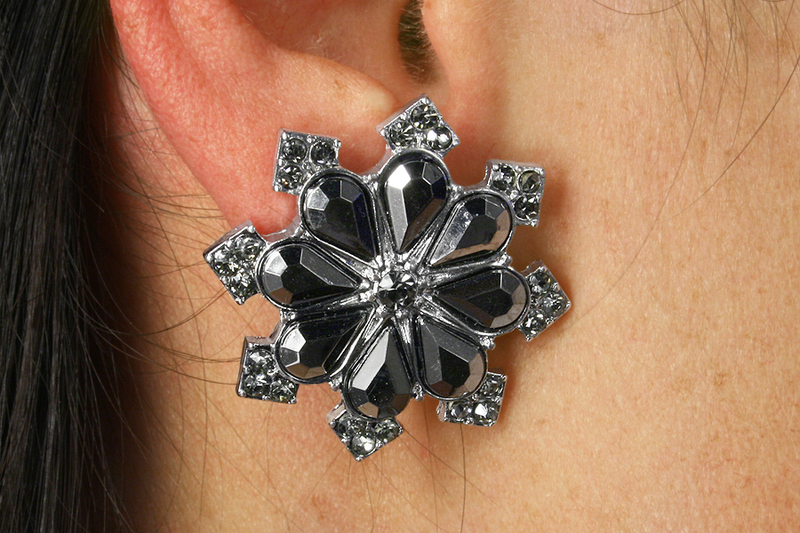 Silver Tone Snowflake Earrings Are Accented With Beautiful Faceted Hematite Stones. 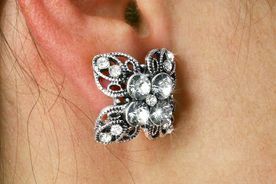 This Two Set Assortment Includes Intricately Detailed Clover Style Earrings Accented With Glittering Austrian Crystals.